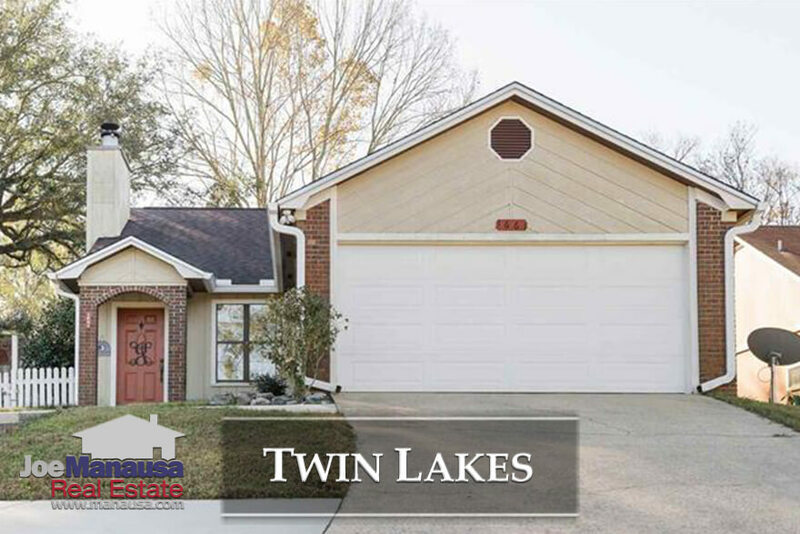 Twin Lakes Community is located just South of Apalachee Parkway and just East of Southwood Plantation Road. Featuring two and three bedroom homes built mostly in the 1980s, this hidden gem of a neighborhood won't stay a secret much longer. The home prices here are excellent in today's inventory-starved market. It is important to note that the narrative contained below is for sales through December for all previous years, but through the middle of August in 2018. 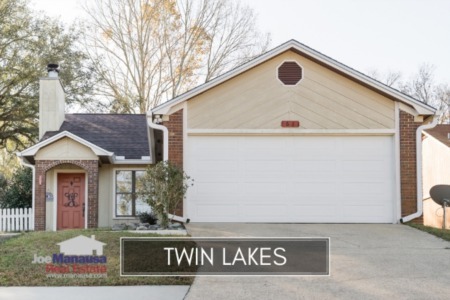 The graphs and the closed sales table will be continuously updated into the future (meaning bookmark this page if you always want to know the current status of homes in Twin Lakes). Average home prices have skyrocketed in Twin Lakes in 2018. The current average price of $134K is 31% higher than last year's average. We have been reporting that Twin Lakes homes were seriously under-valued, dropping to as low as $61 per square foot 5 years ago. Those days are gone for good. Take a look at what a 30% jump in home values looks like! This is just in 7 months, could there be more coming? You bet! Currently, the average value of a home sold in Twin Lakes has been $112 per square foot, but we should see that settle down a little bit by year's end. But the coming years are going to see values continue higher, as this is a limited-supply market. The average home size sold in Twin Lakes typically falls in a range of 1,000 to 1,250 square feet, and 2018 has not deviated from this range. The 7 home solds in 2018 averaged 1,191 square feet. The following list shows more than 200 home sales in Twin Lakes going back to 1991. 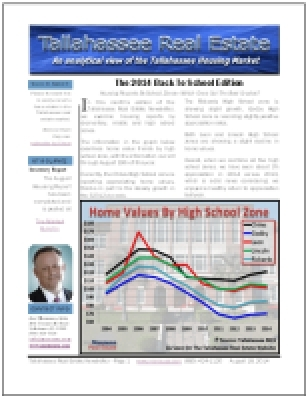 This concludes our August 2018 update on home sales in Twin Lakes, please give us a call at (850) 366-8917 or drop us a note if you have questions not covered in this report.